We carry an extensive inventory of professional lighting equipment including, uplighting, gobo, moving heads luminaires, intelligent lighting effects, spot lights, dimming and lighting control, pattern lights, and laser projectors for all occasions. Contact one of our lighting pros to guide you in the right direction to light up your event. 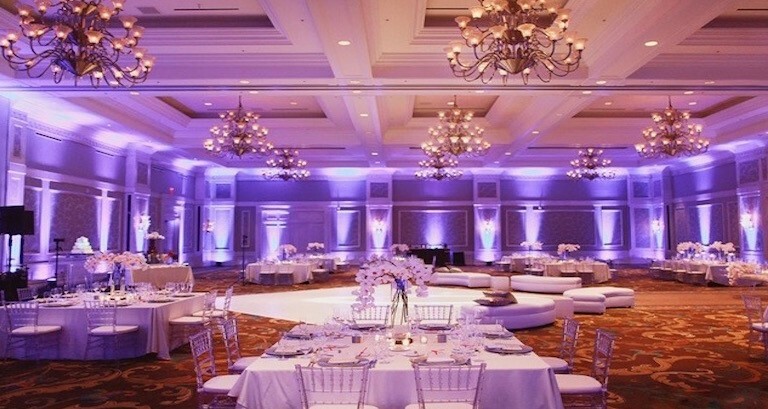 Our uplighting starts at just $25 per light any color of your choice. We offer special effects services through-out Dade and Broward county for large and small events. Whether you’re looking for fireworks, CO2 effects, confetti and more, we’ve got you covered. Talk to one of our special effects pros and we’ll turn your idea into reality. 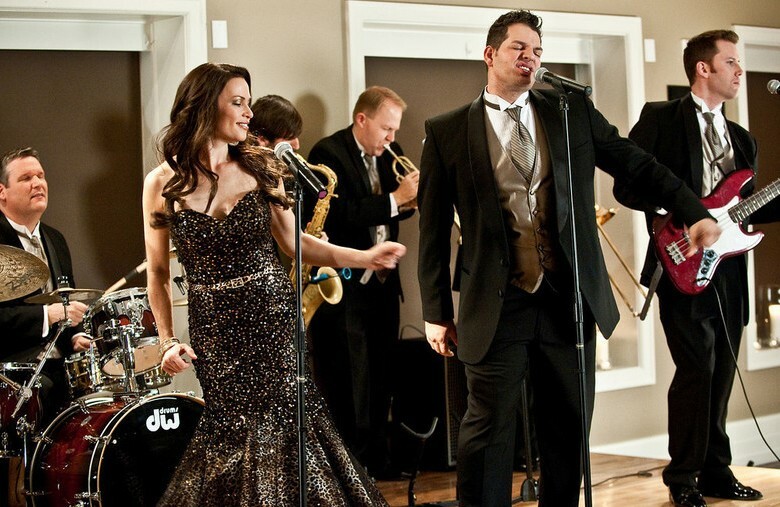 Our catalog of talented musicians and performers include award winning professionals that will entertain and impress your guests for your upcoming event. From fire dancers to live bands, we can provide hours of nonstop entertainment. Our Duo musicians start at $495. Contact our office for more pricing and information on our incredible line up of talented artists. 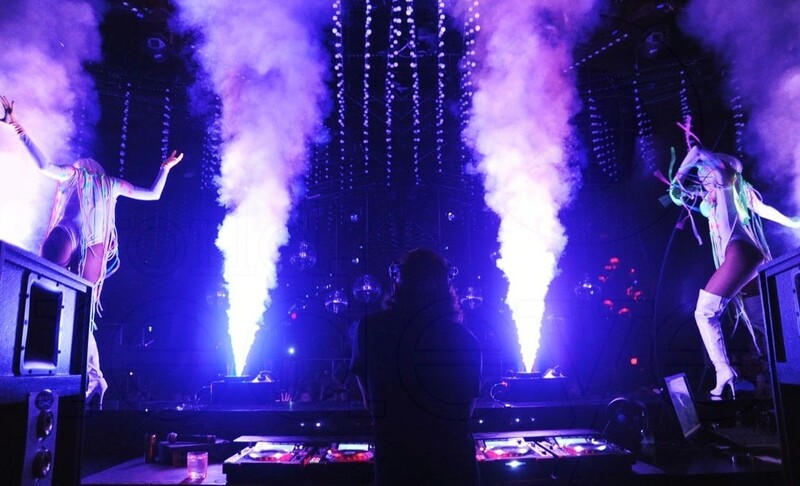 We’ve been awarded “Best of DJ Services” in Miami for five years in a row. We offer a variety of packages to accommodate large and small events for corporate functions, galas, weddings and at home family parties. Our DJ packages include lighting, LED DJ booth and more. 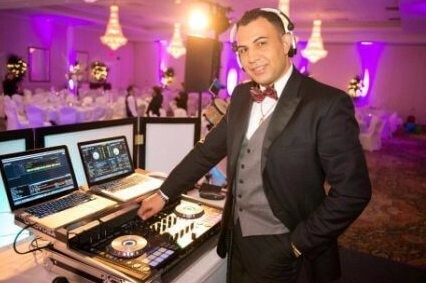 Our Wedding DJ packages start at $695 while we offer special DJ packages for house parties and family parties. We also have Specialty DJ services for Corporate events and Galas with pro upgrades. Call our office and talk to one our inhouse DJ professionals to answer your questions and give you more information on our packages to see which one will compliment your upcoming celebration.